Trading in penny stocks is almost certainly the best approach to take. 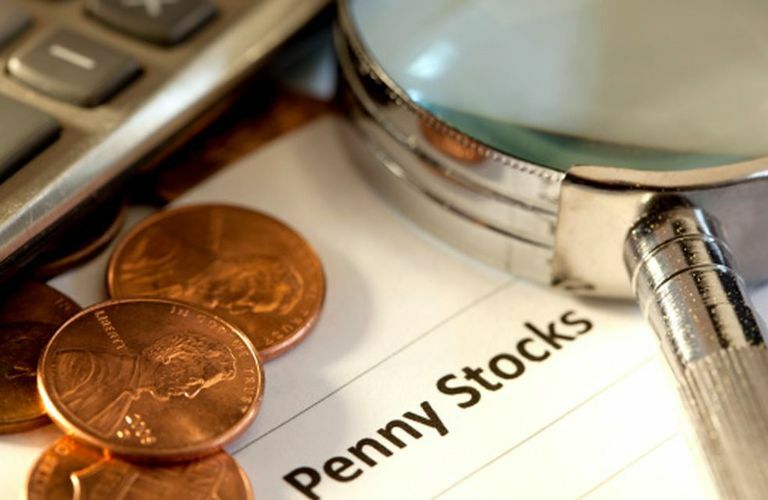 While investing makes sense for larger capitalization stocks, penny stocks really are stocks designed to be traded. Whether you are short selling a penny stock that you think is junk, or whether you are buying into a penny stock with phenomenal growth prospects. There is almost always an end game in mind. There are a variety of penny stock trading techniques you can use to maximize your gains. One of the most popular is trend trading or momentum trading. There is an old saying on Wall Street “the trend is your friend” and this is particularly true when it comes to trading penny stocks. The market psychology and the demand supply situation of a penny stock if often its main driving force. If you want to be a successful penny stock trader you need to understand how to perform technical analysis on your stocks so that you can predict which way they are going to move. Generally, this is done by developing an overall trend line for the stock, which is simply how the stock price has moved over the recent past. You can then establish support lines and resistance levels to see what range your stock is trading in. Moving averages are then calculated. These will help to smooth out the price movements so that you can get a better feel for the overall price trend. They are also useful for identifying good buying and selling opportunities. Some people like to take a more fundamental approach to their penny stock picking. While there is a fair amount of junk on the pink sheets, there are also some stellar growth prospects. By doing research into the companies, you can identify a future star. One thing to pay close attention to is the quality of the management. With these young growth stocks, often the main thing that they have going for them is the quality of their management. They may not yet have much in the way of revenue or profits. So picking a quality stock is all about looking at the management team. Check out their track record and their level of experience. This will tell you a lot about the prospects for your penny stock. You will also want to take a good look at the balance sheet. While this would seem like an obvious step it is amazing how many traders overlook it. You want to see how much cash the company has on hand. Even if the company has great growth prospects if they run out of cash before they can realize them then your stock will be worthless. You should also look at how much debt the company is carrying. High levels of debt can kill a young company so it something to be aware. Also look at whether management is holding much of the stock themselves. This is a good indication into their faith of the future growth prospects of the company. There are many more ways to make money trading penny stocks, but learning fundamental and technical analysis is a good starting point for any beginning trader. If you still are unsure of where to get started look at James Connellys Website the Penny Stock Prophet. He demonstrates an excellent trading strategy that can turn $1000 into $1,000,000 in less than 36 trades. You can check it out here at Penny Stock Prophet. There are also some interesting testimonials from people who have had success with his system plus he offers Two Free Penny Stock tips to get you started.